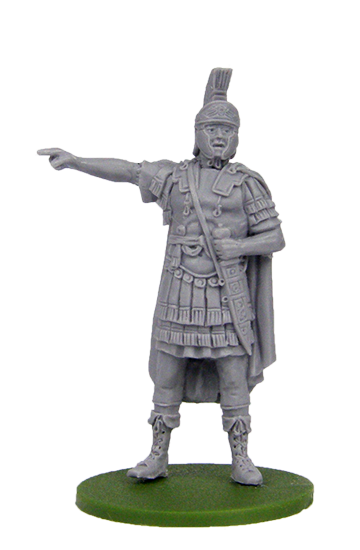 In the 200 years between the reforms of Augustus and the rise of Septimius Severus the Roman army fought to expand the Empire and saw action in the dark forests of Germany, the baking heat of Syria, the mists of Britain and the mountains of Dacia. 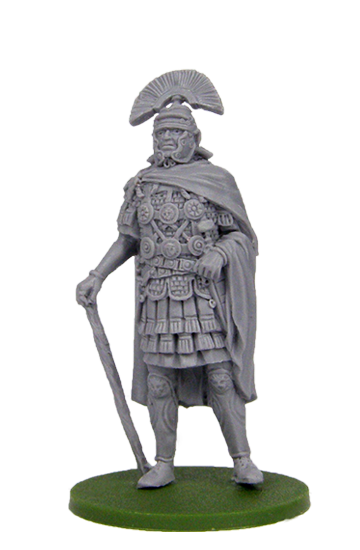 That they conquered so many different peoples in such different terrain is amazing in itself; that they did it using basically the same organisation and troops doubly so. 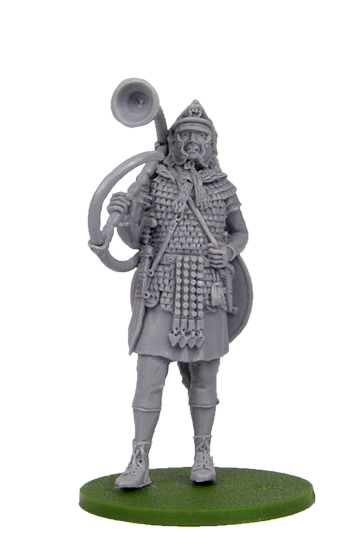 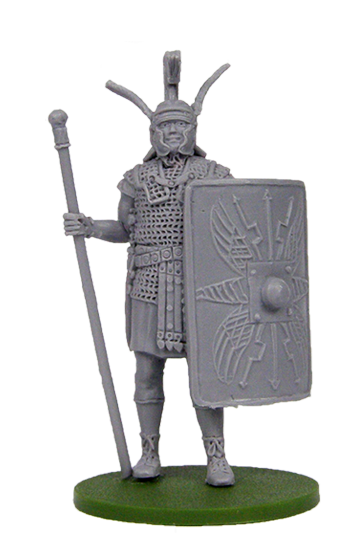 Their enemies had to contend not only with Roman weaponry but with their morale and discipline as well. 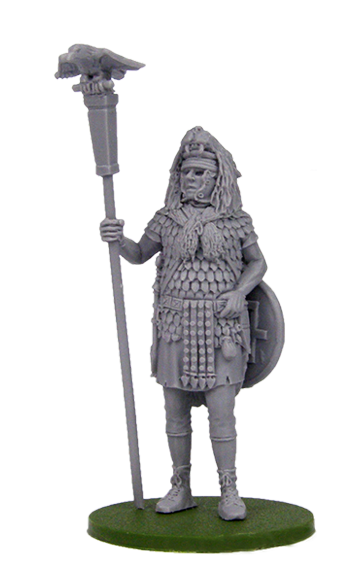 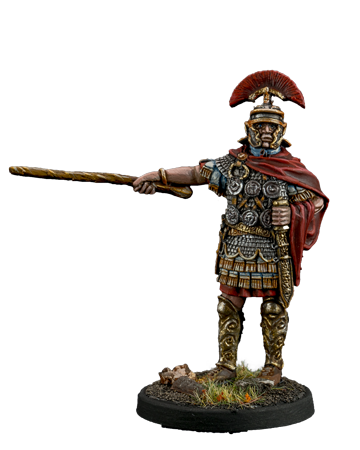 This army is instantly recognisable even to non gamers and has possibly become the ‘classic’ ancient army, rivalled only by Greeks and Egyptians. 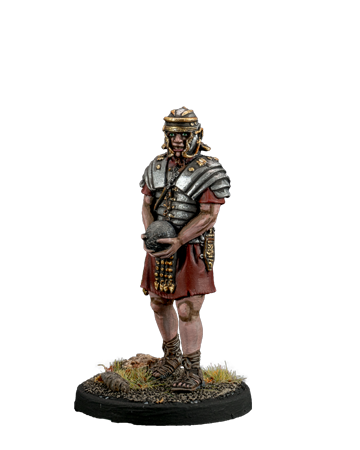 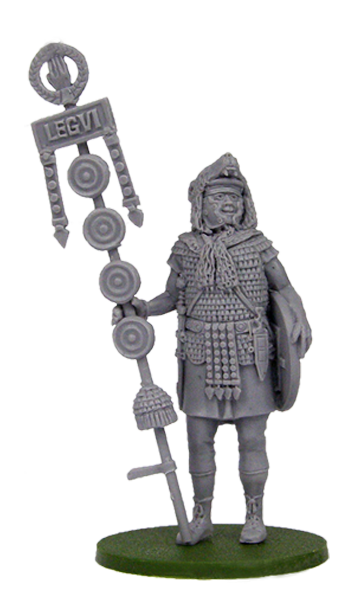 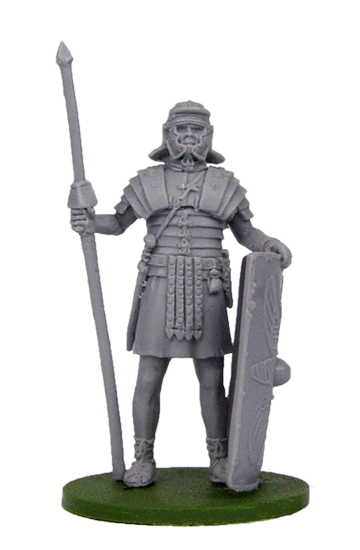 The organisation of the Roman Army is well documented and you can collect anything from a basic Legion with supports to a massed invasion force employing all sorts of exotic allies.